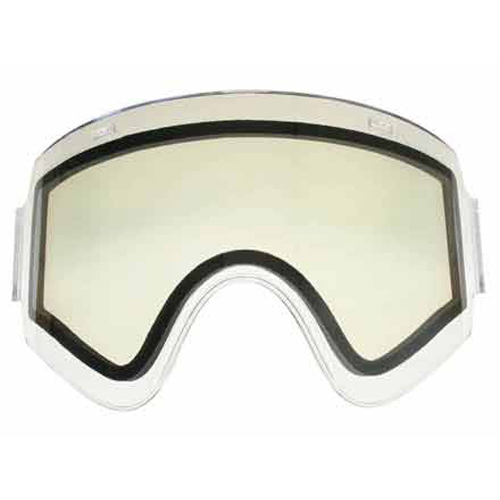 V-Force Vantage / Armor Thermal Goggle Lens are thermoformed and maintain the VForce goals of distortion free optics and the use of anti-fog technologies. Dual pane thermal lenses were created to handle the toughest of conditions accompanied with the VForce QuickChange lens replacement system and superior coatings. VForce continues to provide the most technically advanced Vision Systems in the industry. This lens is compatible with all V-force Armor and Pro Vantage Masks. Also fits all Tippmann Armor masks. Just replace your original lens and prevent your goggle from fogging. 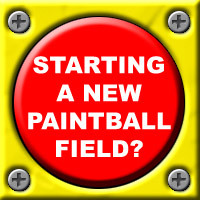 Compatible with all V-Force Armor, Pro Vantage, and Tippmann Armor Paintball Goggle. Finally V-Force has decided to release a dual pane thermal paintball lens for their line of paintball goggles. The new V-Force Armor & Pro Vantage thermal lens will prevent your goggle from fogging up. *This Lens is Designed to fit both Vforce Armour & Sentry Goggle Systems.